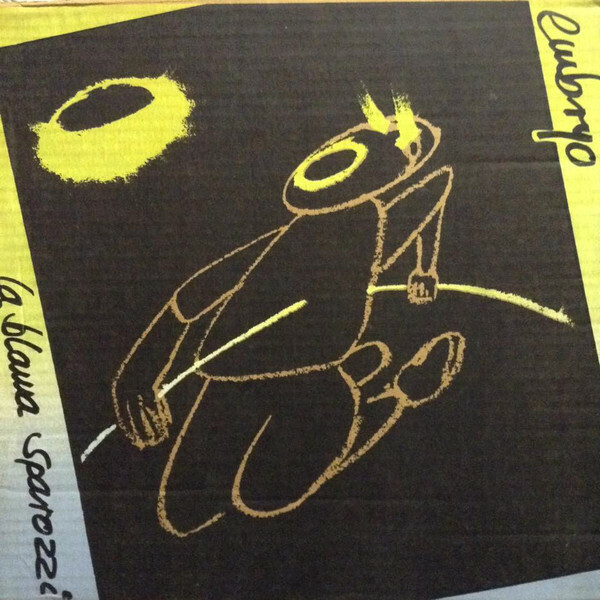 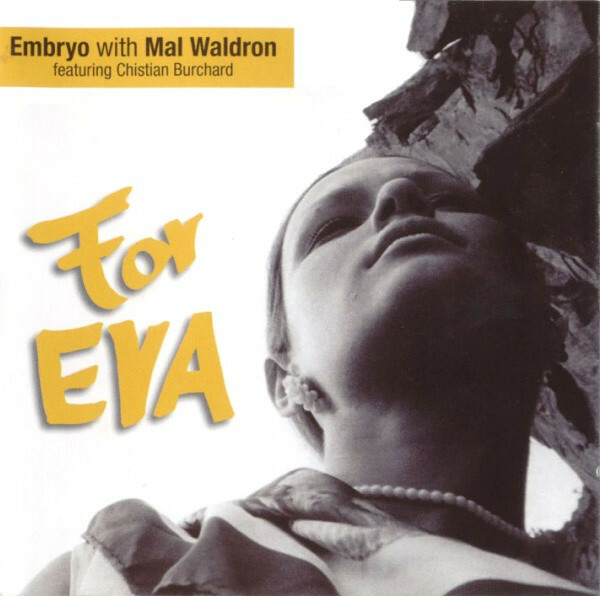 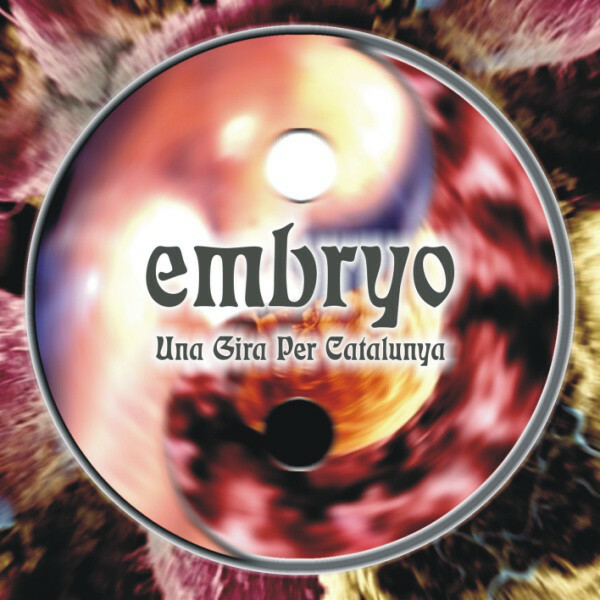 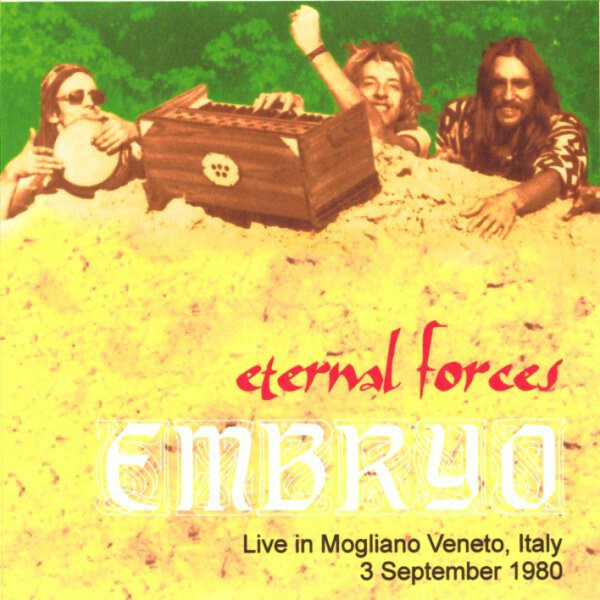 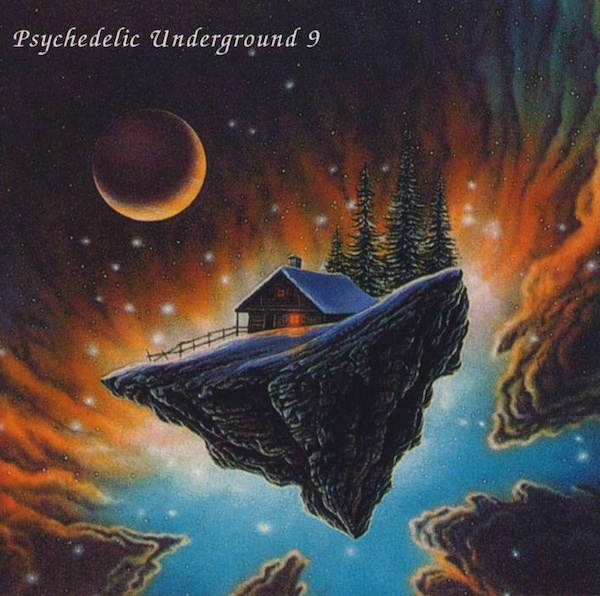 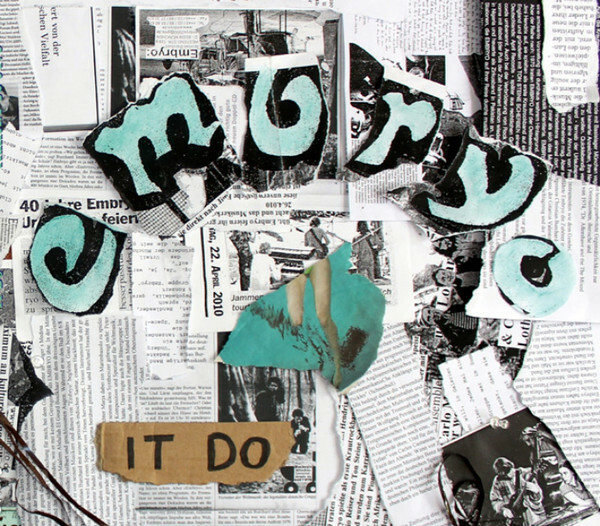 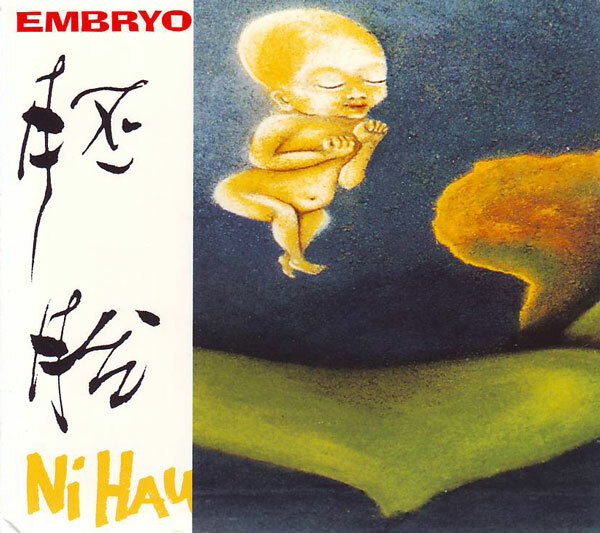 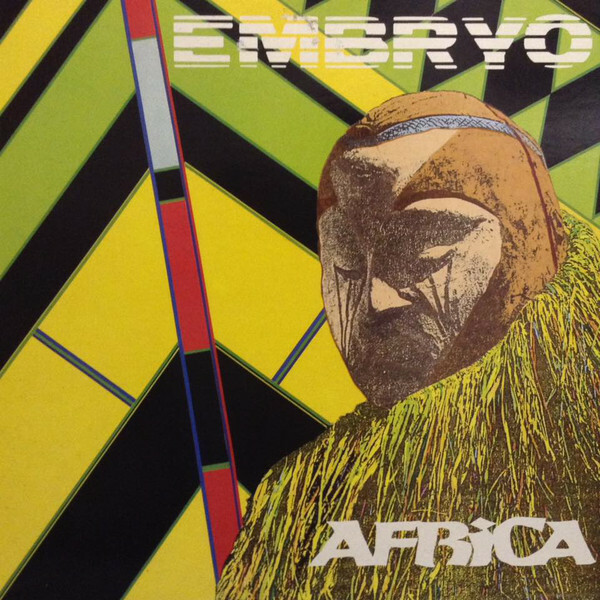 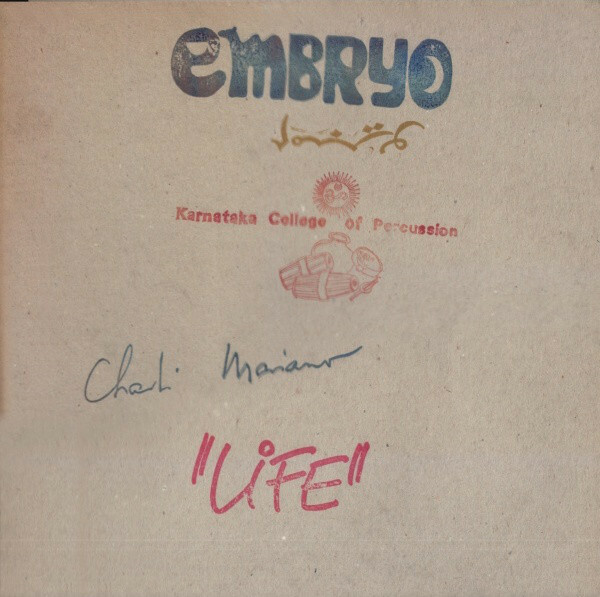 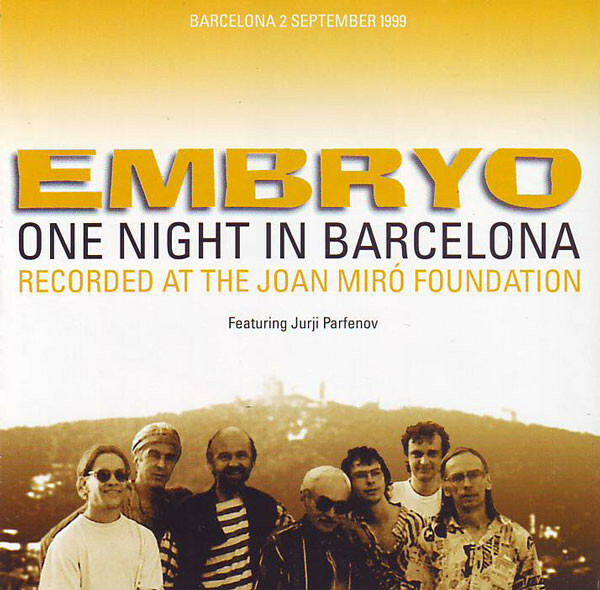 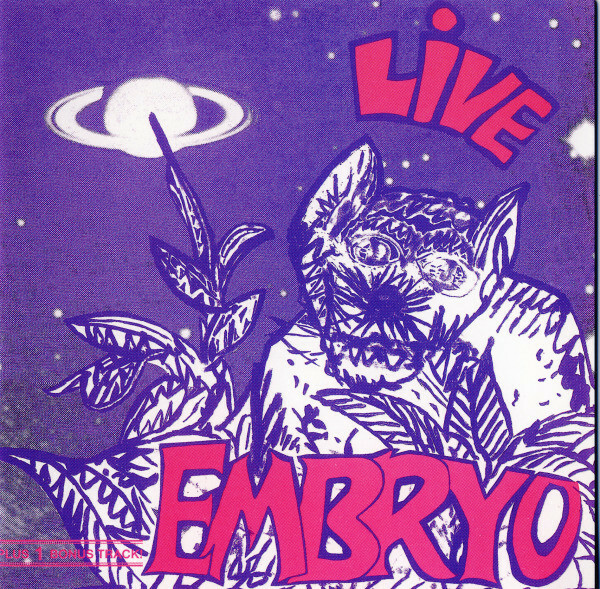 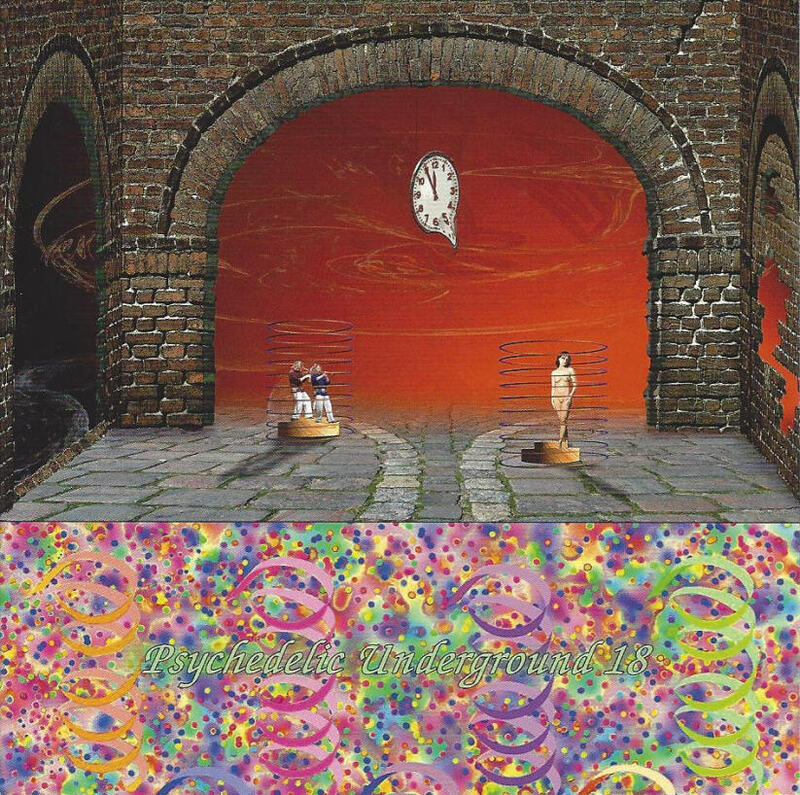 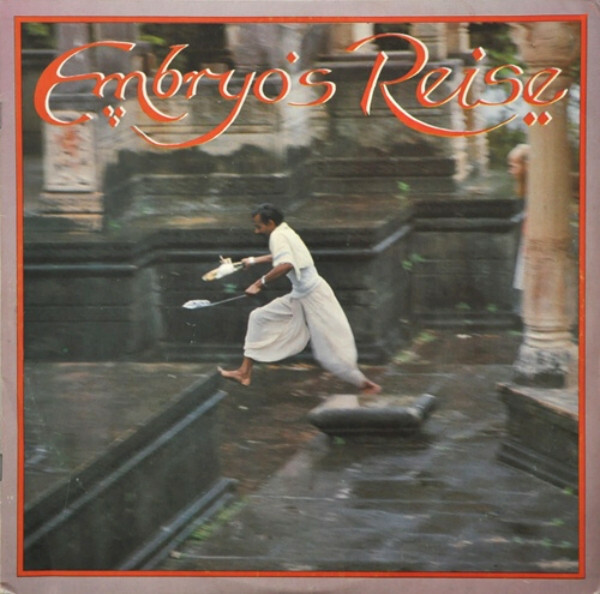 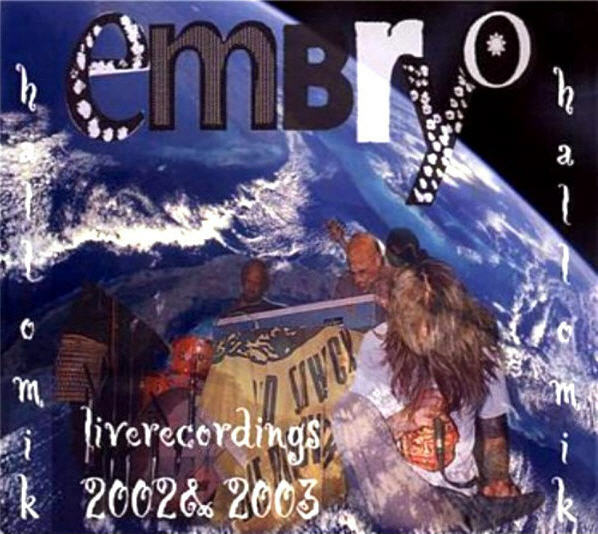 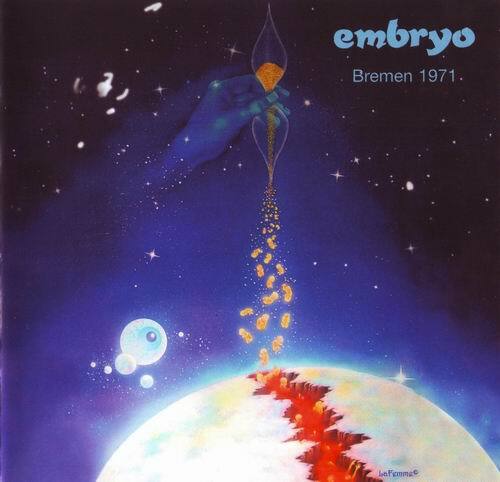 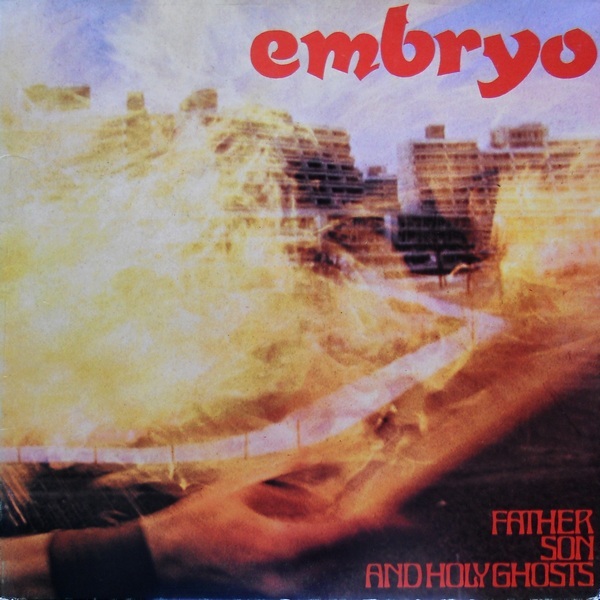 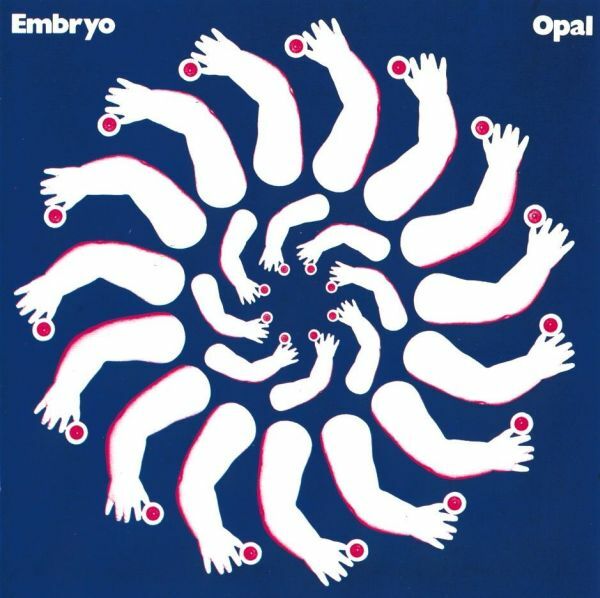 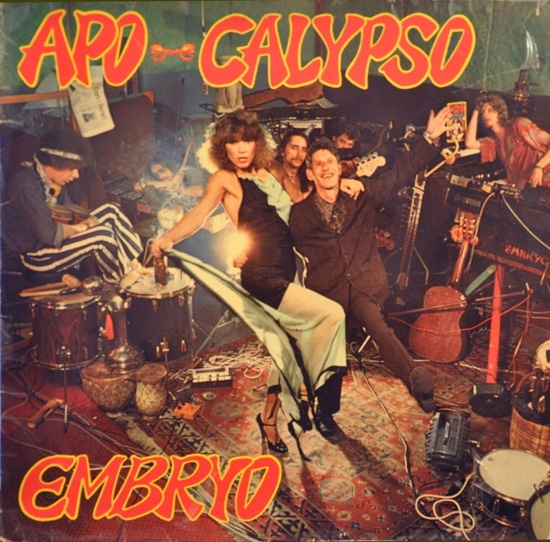 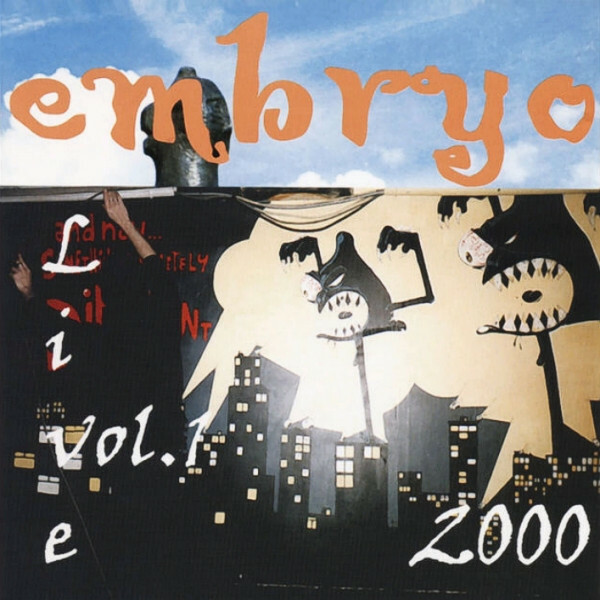 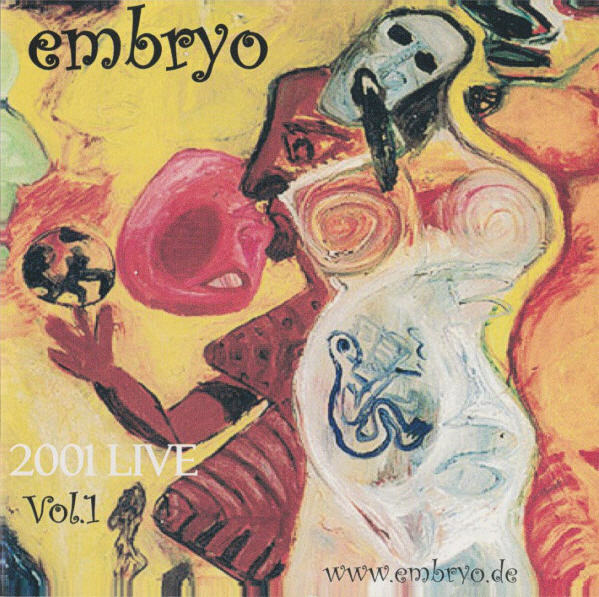 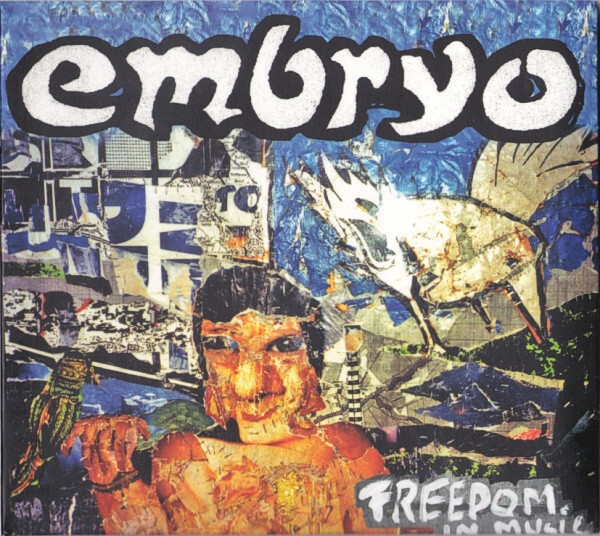 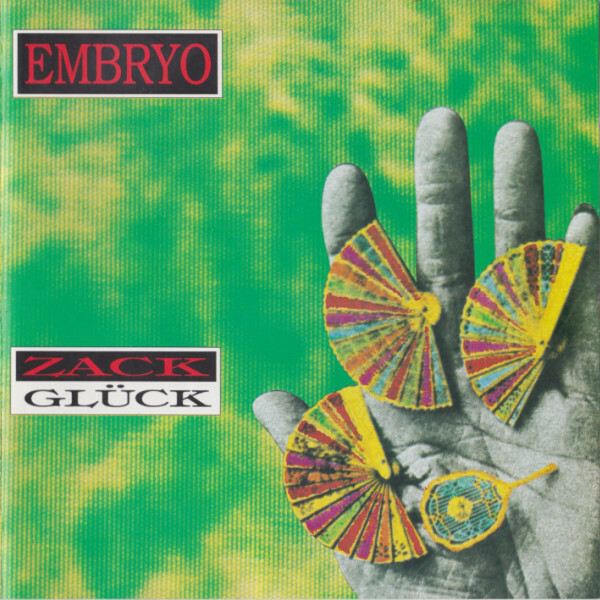 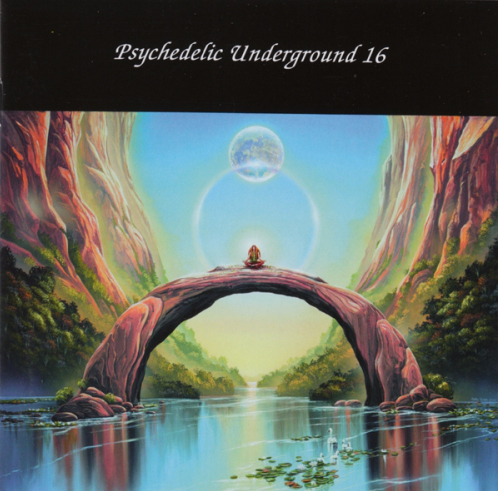 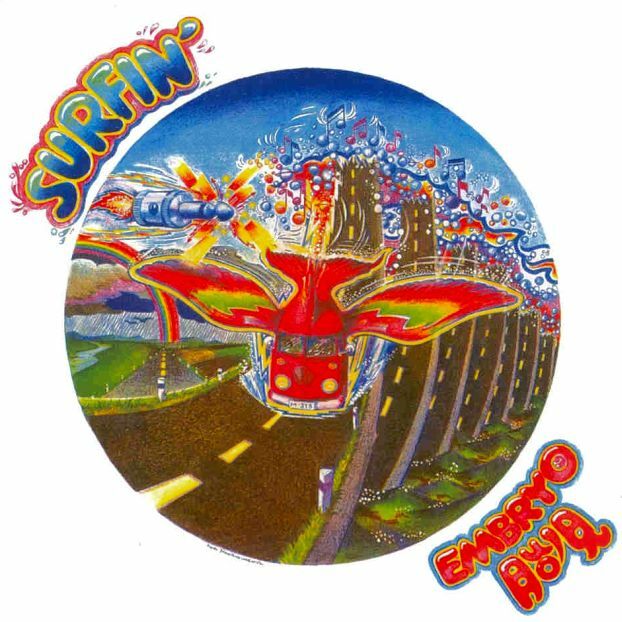 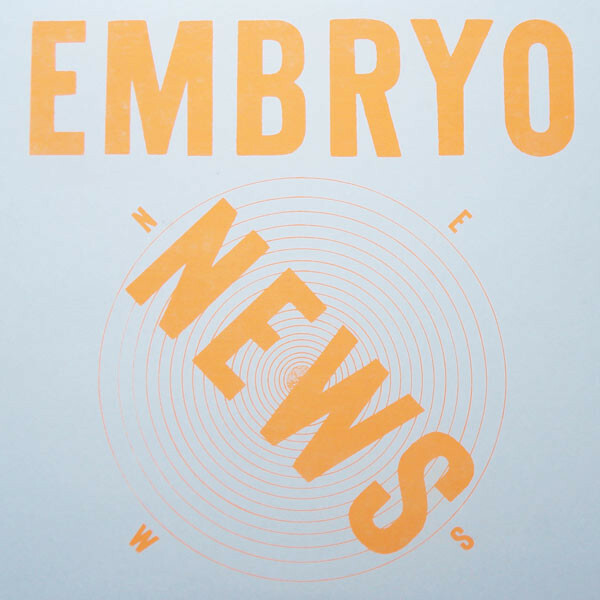 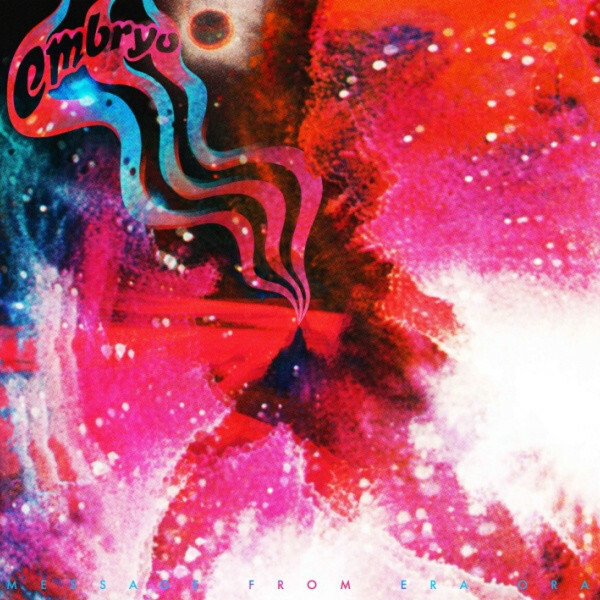 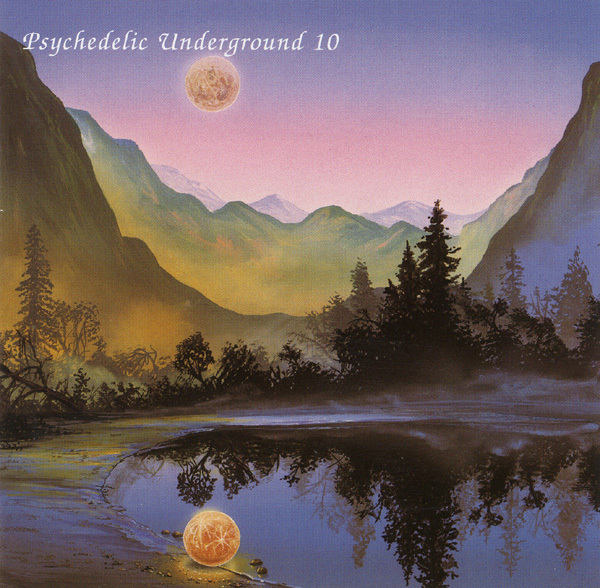 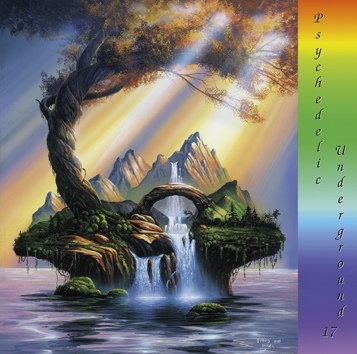 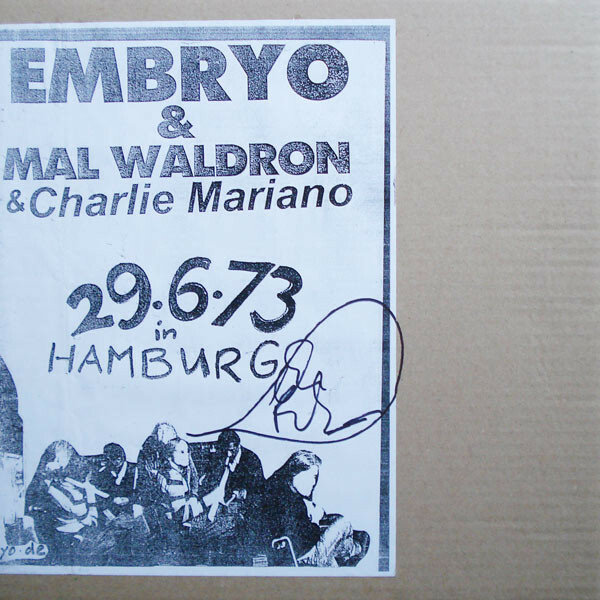 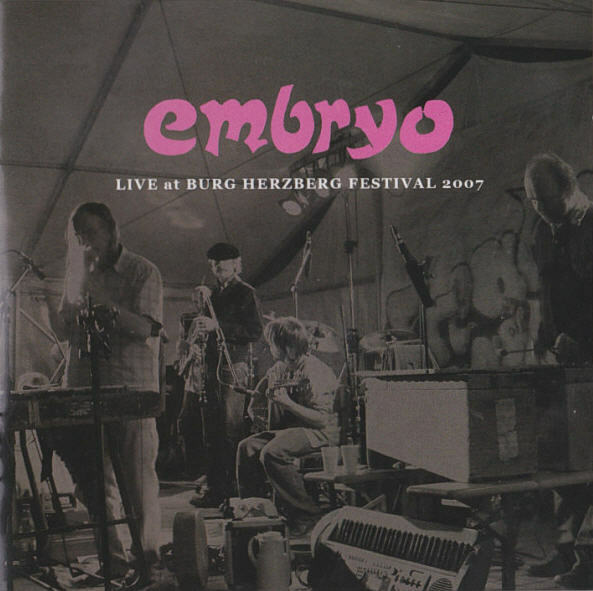 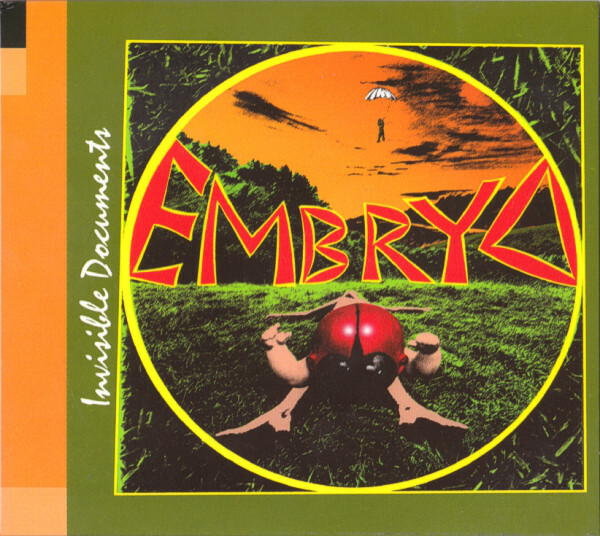 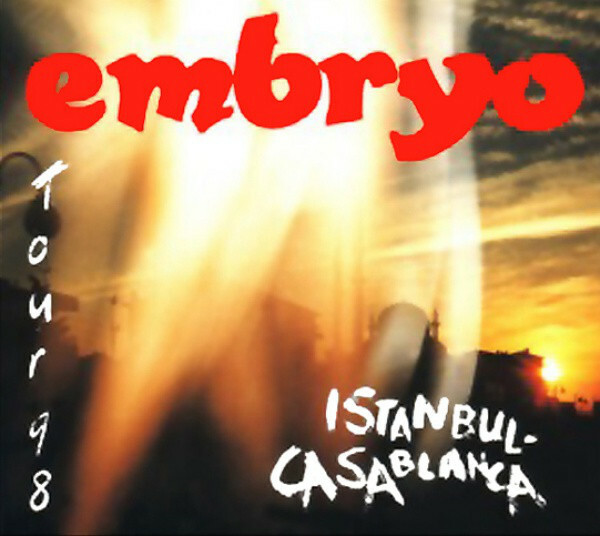 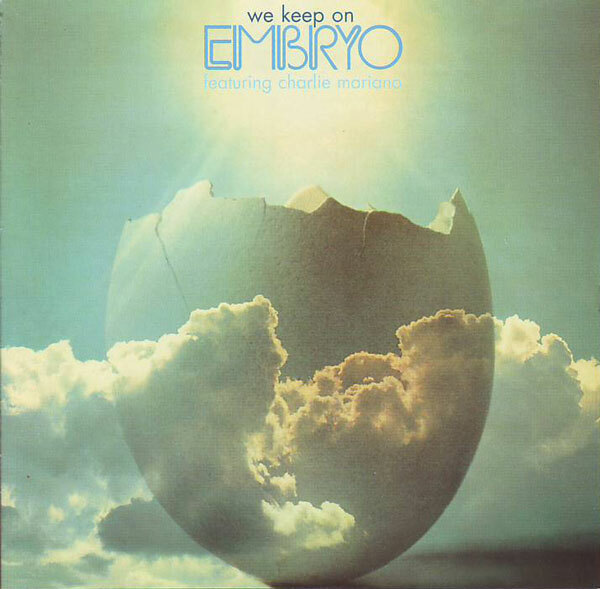 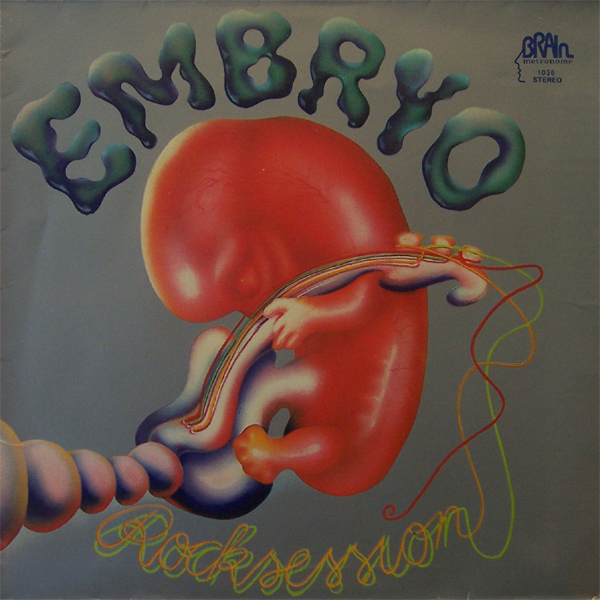 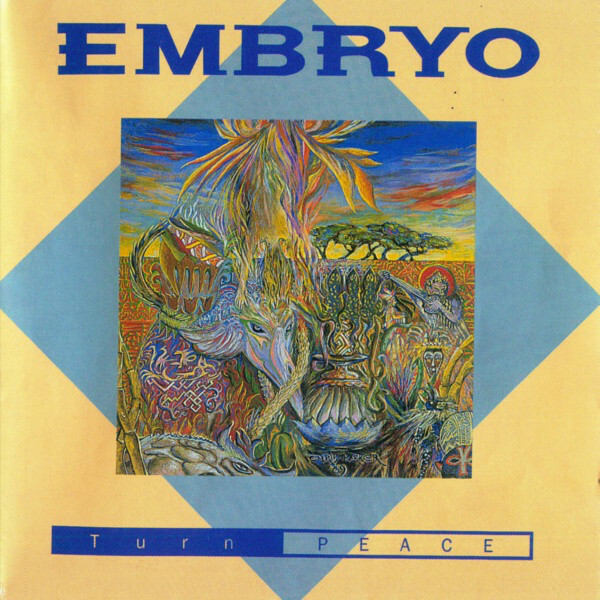 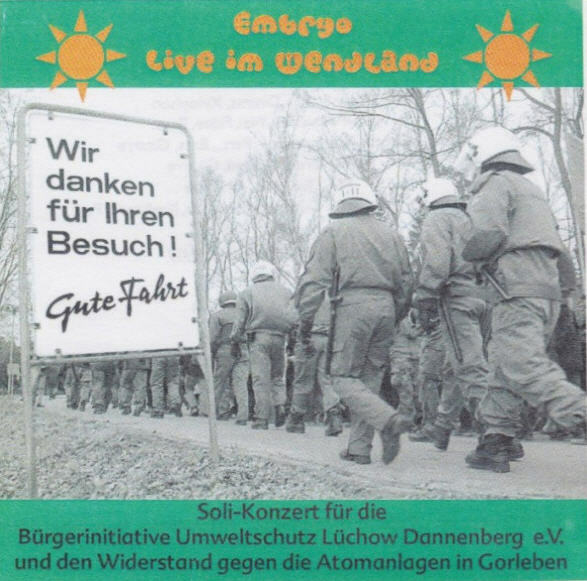 Embryo is a musical collective from Munich which has been active since 1969, although its story started in the mid-50s in Hof where Christian Burchard (drums, vibraphone, santur, keyboards) and Dieter Serfas (saxophones, flutes) met for the first time at the age of 10. 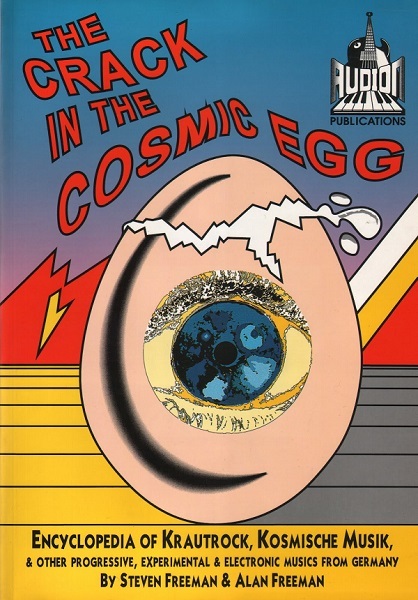 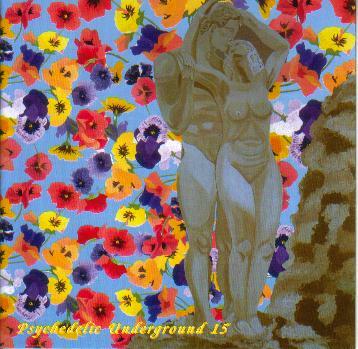 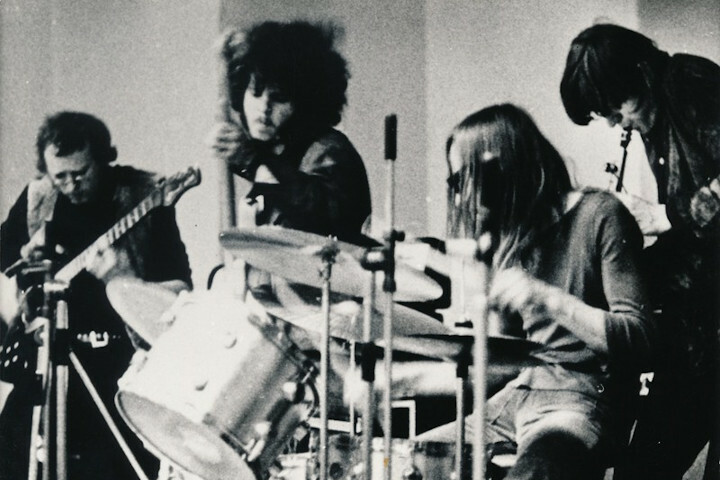 It was one of the most important German jazz-rock bands during the 70s and has also been described as "the most eclectic of the Krautrock bands." 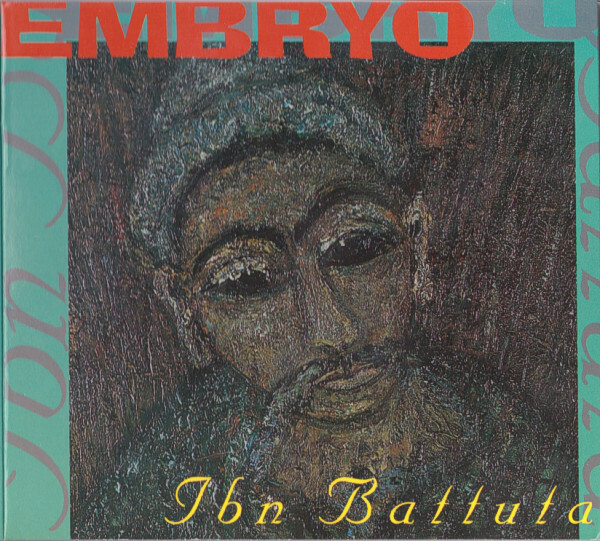 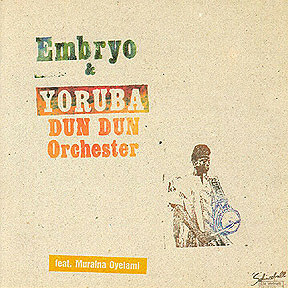 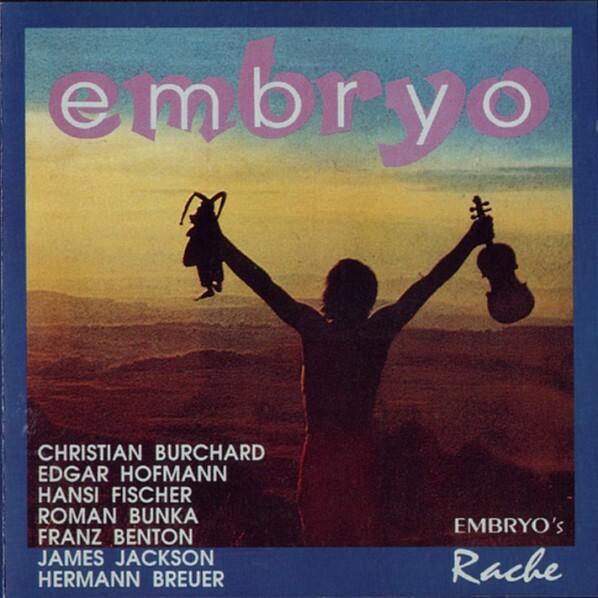 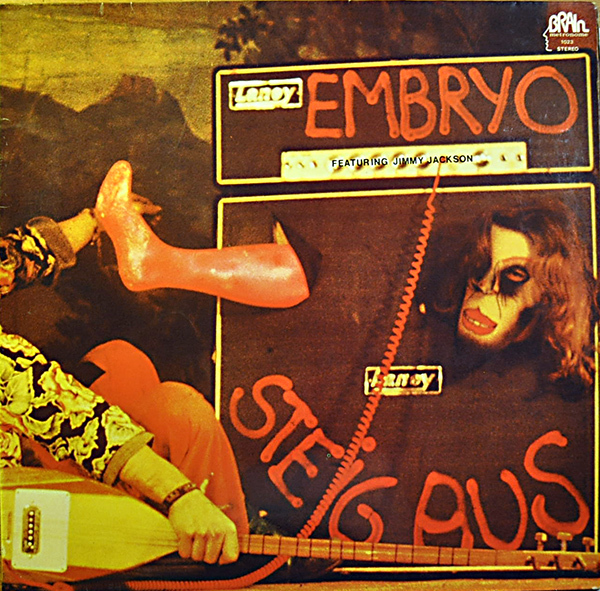 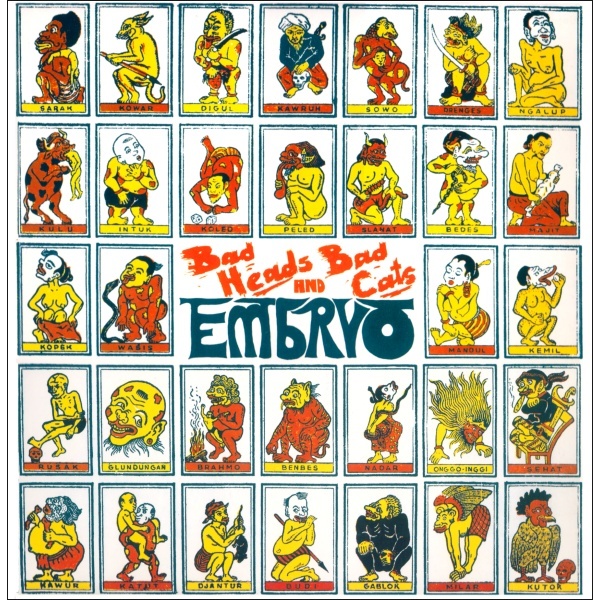 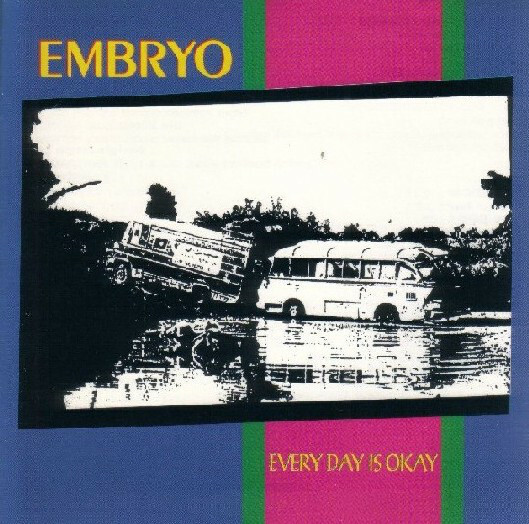 A large number of different musicians have played in Embryo — longtime members include Edgar Hoffmann (sax,violin), Roman Bunka (guitar, oud), Uve Müllrich (bass), Michael Wehmeyer (keyboard), Chris Karrer (guitar, oud, violin, sax), Lothar Stahl (marimba, drums), and Jens Polheide (bass, flute). 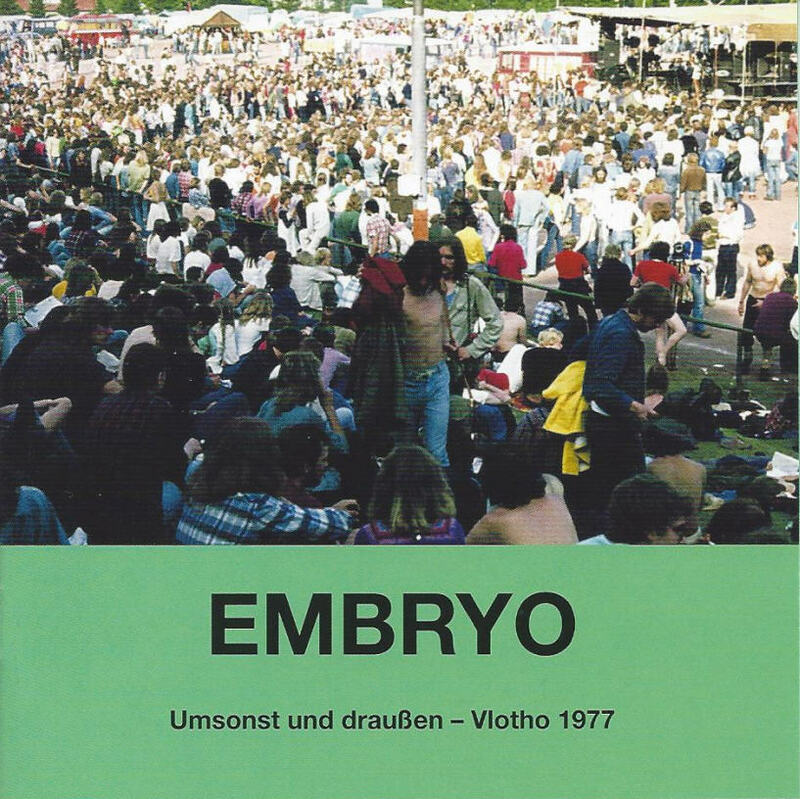 Burchard suffered a stroke in 2016, after which time his daughter Marja took over leadership of the band.